We have continued our exploration of shape. Some of the children have made attractive tessellating patterns. It was important to revisit right angles too!We were most impressed with the food diaries of completed homework! The children compared different environments in the world and matched fruit to the most suitable growing conditions. We import so much produce and we are keen for the children to appreciate locally sourced food too. 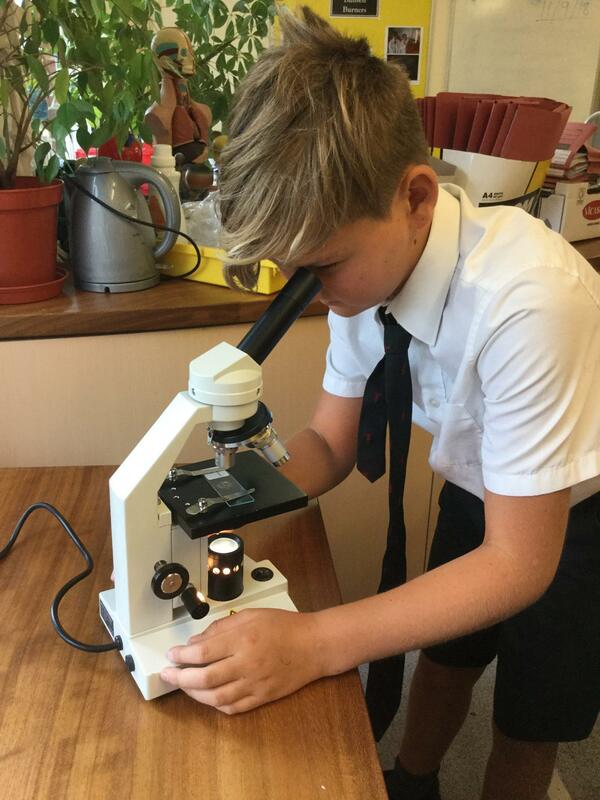 As part of our healthy living topic we are researching the effect of exercise on the body. We are very fortunate to have a mother in our midst who is a fitness expert, and the children loved their session with Mrs Kiran Gibbons. 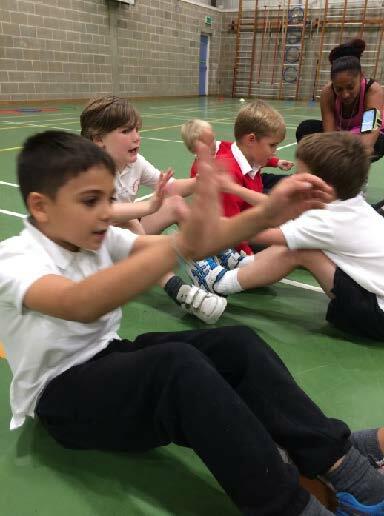 They were taught how to exercise specific muscle groups, and completed a fun circuit, weaving through cones, balancing on the benches, jumping over hurdles and side-stepping back to the start. Huge smiles on all the children’s faces… Thank you Kiran!